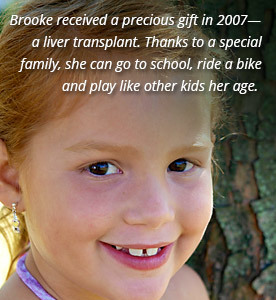 Like organ and corneal transplants, our ability to provide tissue for transplantation depends on the generosity of donor families. 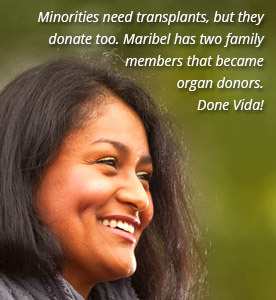 1 in 20 Americans will require some type of tissue transplant each year. More than 1 million tissue transplant surgeries are performed every year in the U.S. 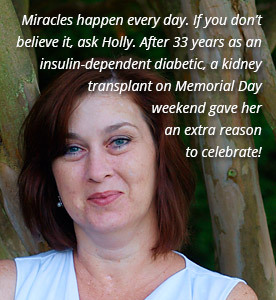 Donated tissue has many uses and can be lifesaving to those who receive transplants.